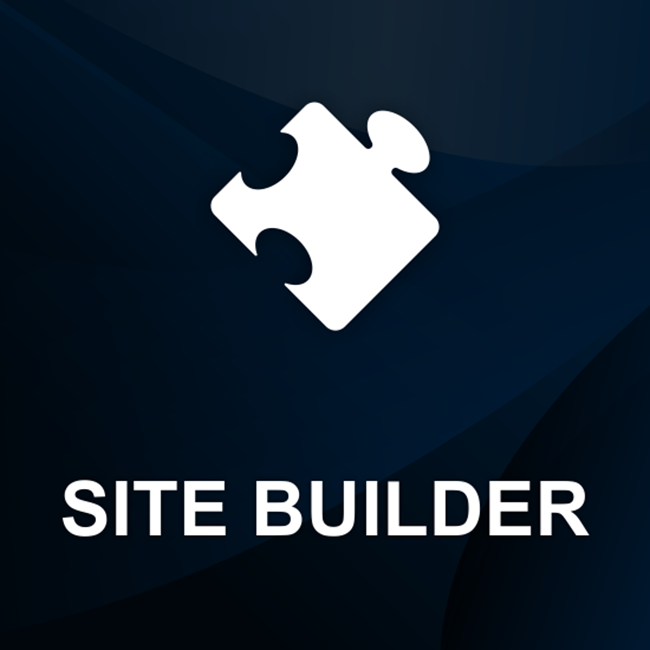 Web Site Builder is a starter-kit based on DP CMS. The purpose of Web Site Builder plugin is to act as a small and handy toolbox that contains the essentials needed to build any website. What is the Web Site Builder? The nopCommerce Web Site Builder is a collection of customizable, stable and secure templates that you can start using for your website. Even better - Page templates in this package are absolutely free. 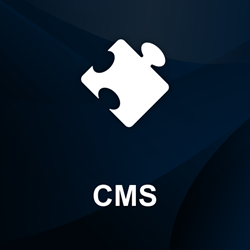 You will need just to buy our CMS plugin. The Site Builder page templates are free. The Site Builder plugin provides source code of models and layouts (that includes several types of content pages). Dev Partner will provide free forum support for the original Site Builder module.